Nick’s introduction to commercial Security commenced in 1981 following a successful Military career. After several years of senior positions with the KS Group, including the management of numerous multi-disciplined commercial and shopping centre properties, Nick established Danhouse in 1993 in order to offer a comprehensive and privately owned service, focused entirely on client requirements. With extensive experience in both the Manned Guarding and Property Management Industries, having been both provider and end user in previous management roles, Nick has ensured Danhouse remain entirely focused on the needs of our client’s and the service level delivery from a customer’s perspective rather than those of our own. 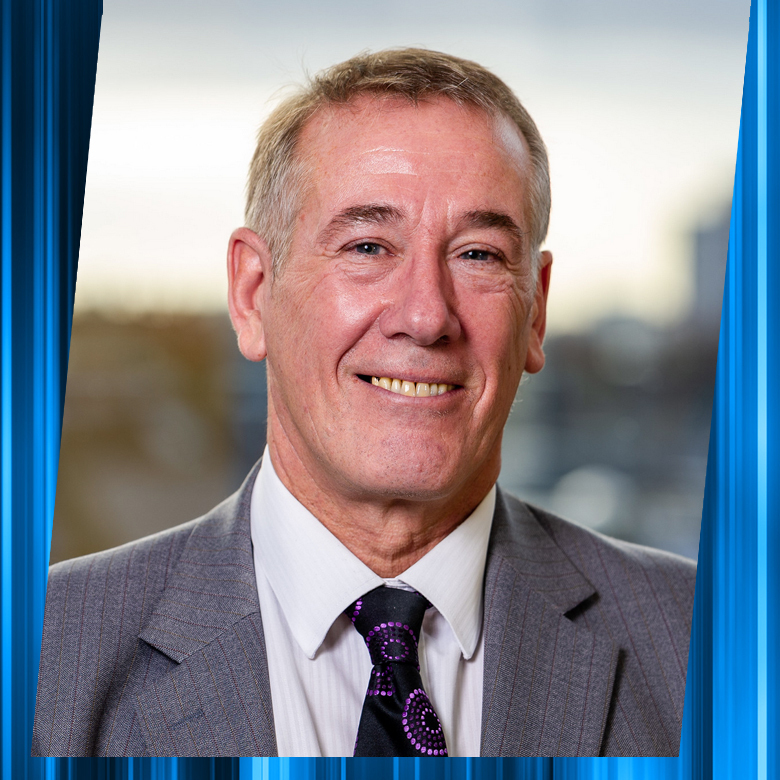 Neil has over 25 years’ experience in the Security market, covering all roles from Security officer up to his current position as MD of Danhouse. 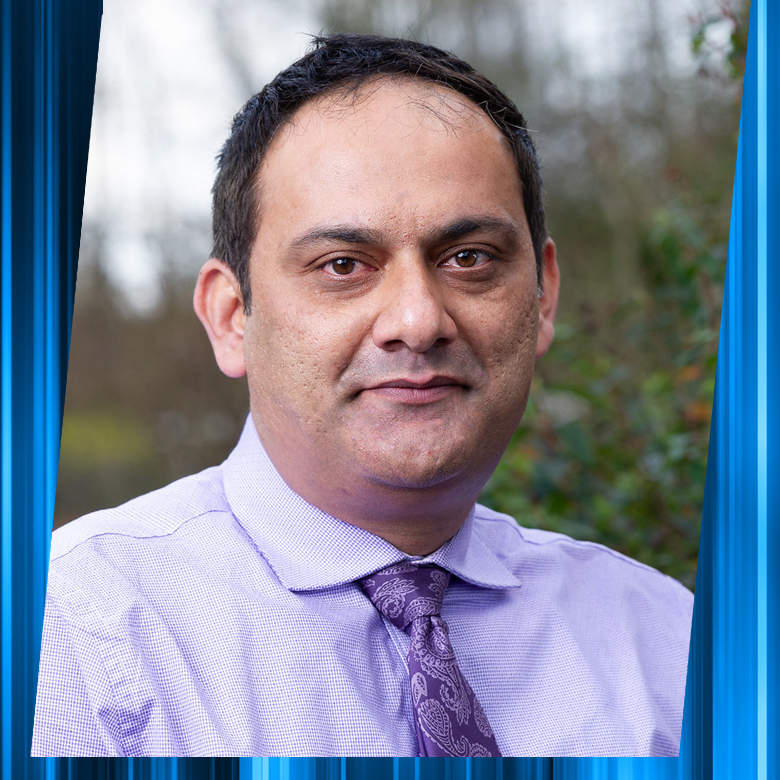 Neil has a proven track record of building and developing operations, sales, support and administrative teams to produce high levels of customer satisfaction. A business developer, within operations through innovation, best practice who delivers service excellence and higher productivity and value. A leader who has shown strong financial management skills to provide cost control methods and opportunities and deliver team focus on profitable activity. Neil continues to improve his abilities with his Peers and to utilise his expertise in the industry to coach and guide all direct reports. Neil joined Danhouse in September 2017 and has introduced changes to systems, performance, reporting and has taken Danhouse to be a “Living Wage Employer”. Carole is the Company Secretary of Danhouse and has been involved with company since its inception in 1993. Carole took over the management of the Accounts Department in 2003 and is responsible for the preparation and submission of financial reports, including reporting to the HMRC and Companies House. 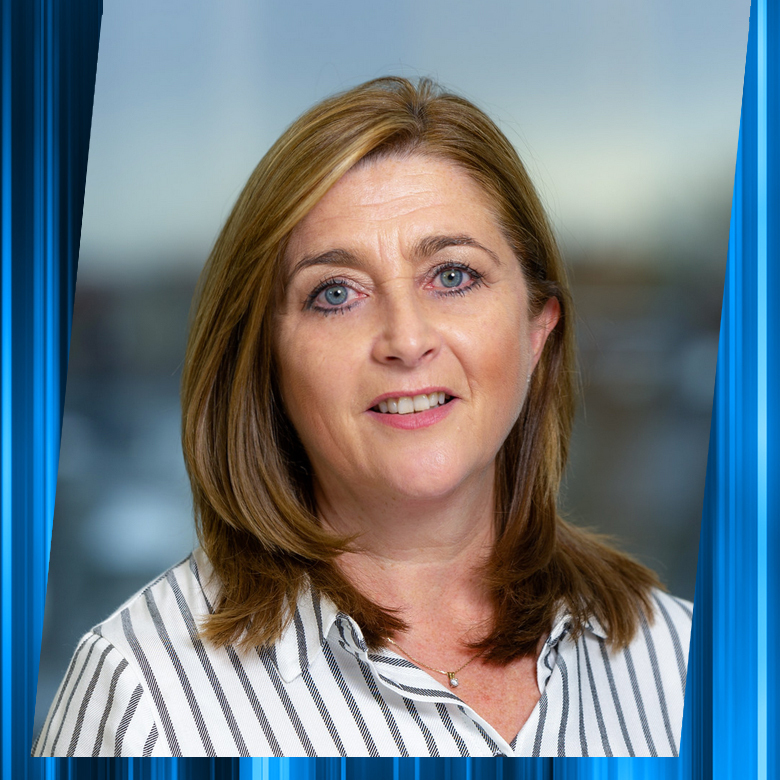 Recently Carole has been key in taking the financial reporting of Danhouse forward by transferring the accounts system to Xero, in order to comply with Digital Reporting. Carole is also involved in the administration of the payroll and many other administration aspects of the business. 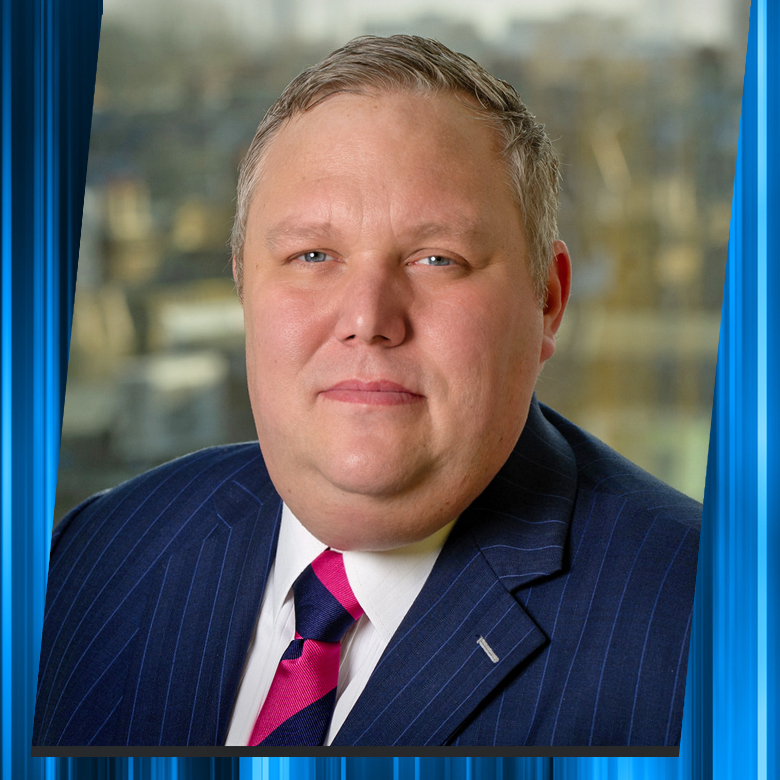 Drawing on over twenty years’ HR experience at management and director level Paul advises clients on recruitment, TUPE, mediation, employee development, performance management, employment law and HR strategy. 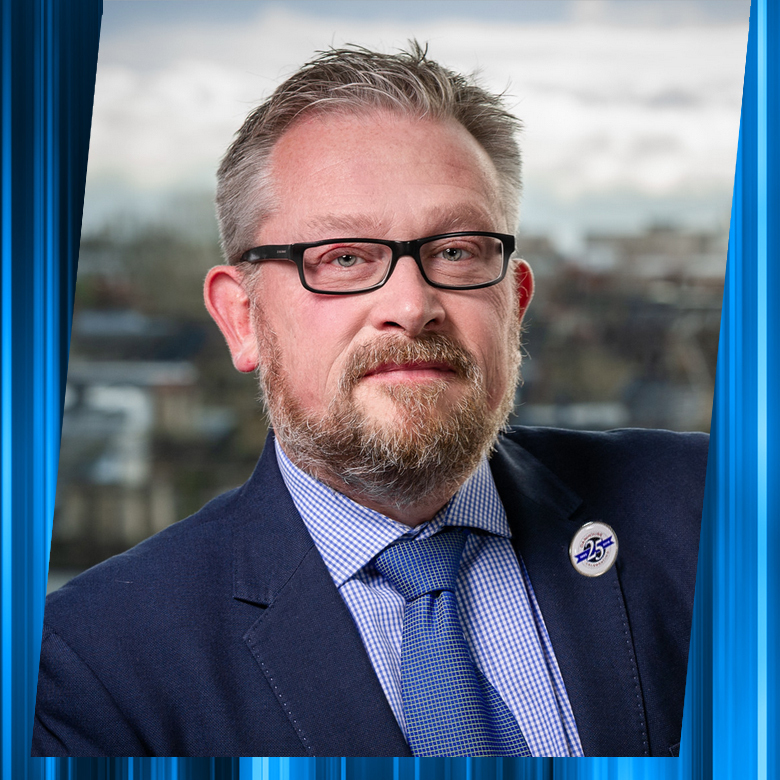 Outside of work Paul offers employment advice through the Citizens Advice Bureau as an employment Advocate and raises money for cancer charities. Other interests include 20th Century history and popular culture, music, cooking, cycling and supporting West Ham United Football Club. Paul is currently learning to speak Italian. Artur lives in South East London and is married with a Daughter. Back in Poland Artur had a background in the Army, on completion of his service Artur commenced his career in Security. Artur came to the UK in 2003 for originally 2 years, but due to his career decided to remain. He joined Danhouse after working at the Barbican as a supervisor for over 10 years. His experience in working on a high profile site and his knowledge of Security was a key factor in him joining the team. 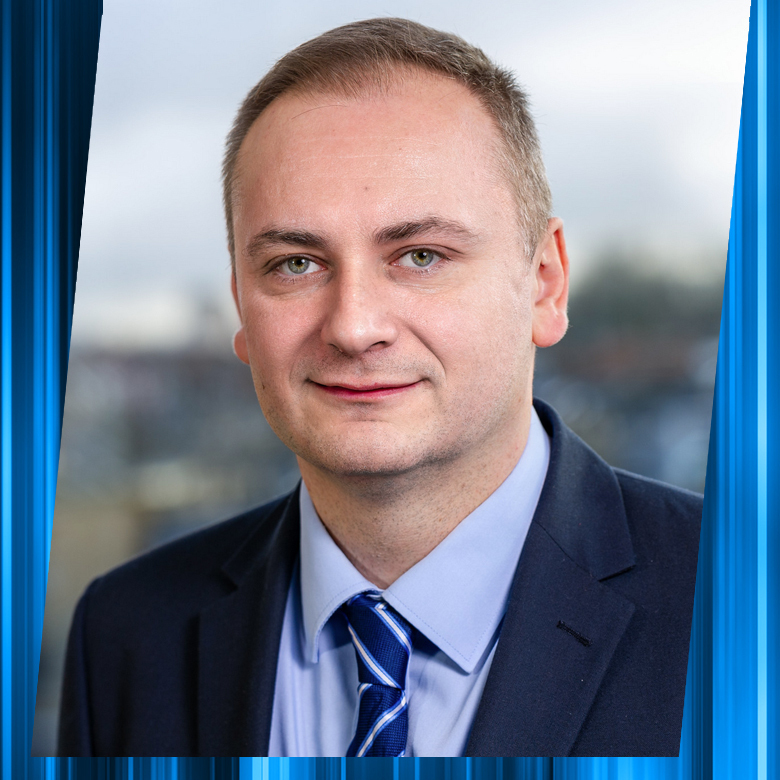 Artur’s goal is to improve his Security knowledge and progress to more senior positions within the security industry. Zak has been in his role with Danhouse for just over 2 months. He comes to Danhouse with varied experience of Security management from site based and remote operational roles. Zak will focus on staff welfare and operational needs of the business especially through nights and weekends.